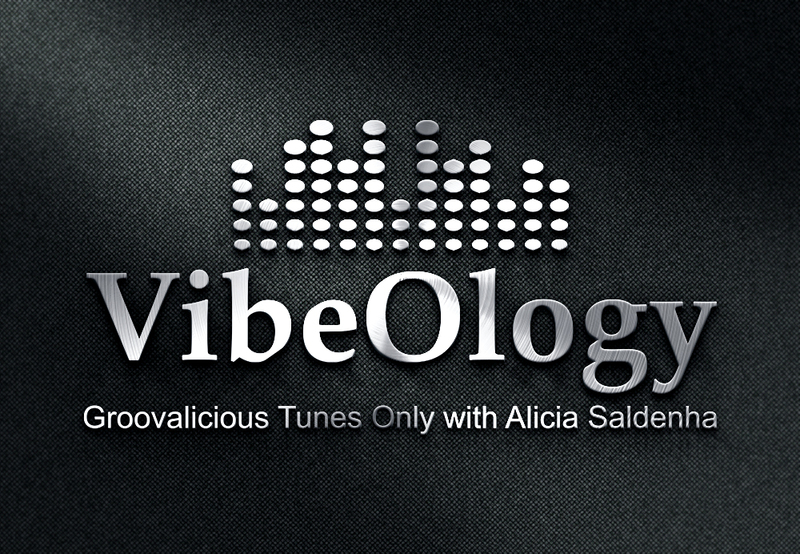 presented by Alicia Saldenha and hosted by Blackan Radio, Japan. The singer, songwriter and producer will introduce her favorite tunes and artists from around the world. Get ready to dance to soca music from Saldenha’s Caribbean homeland, Trinidad and Tobago, to groove to hip hop from Ghana to the Middle East, and to discover unique and talented independent artists. VibeOlogy will also showcase Saldenha’s original music. 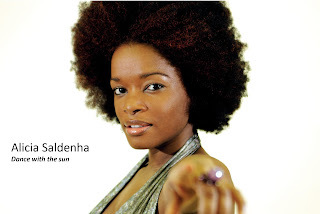 Her two albums, Rose (with Japan’s indigo jam unit) and Dance with the Sun, feature her love of soul, funk and jazz. You can also expect previews of her upcoming Lady A Project, which will show an edgier side as Saldenha adds rap, soca, dancehall and EDM to her repertoire. Enjoy the show. Enjoy the journey. 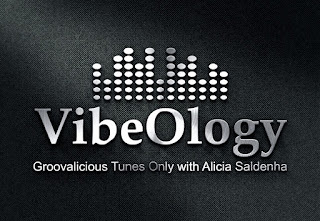 Enjoy VibeOlogy. Contact Alicia Saldenha or Blackan Radio, Japan for more information.